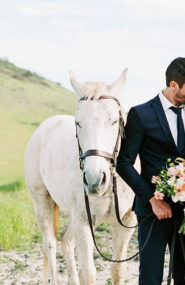 We LOVE elopements on Inspired by This! 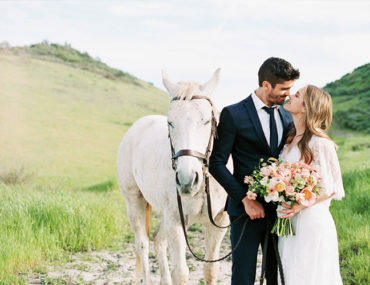 As much as I love the elaborate planning and design elements behind a big wedding event, an elopement just feels like the epitome of romance to me! 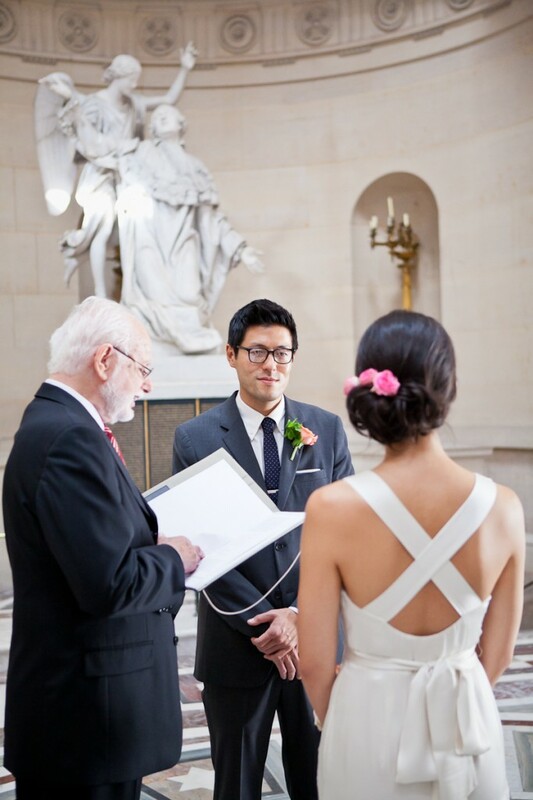 A small, intimate ceremony with only a few people present to witness the commitment of marriage…so amazing! 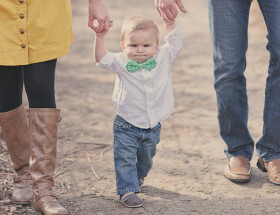 I love it when couples who elope decide to bring along a photographer as well. 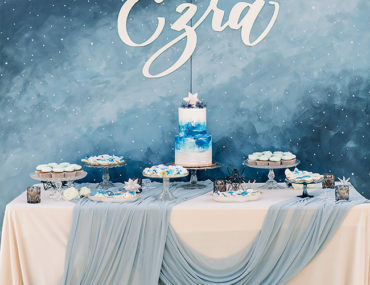 Just because you want a smaller ceremony doesn’t mean you should miss out on the opportunity of having beautiful pictures you can look back on! 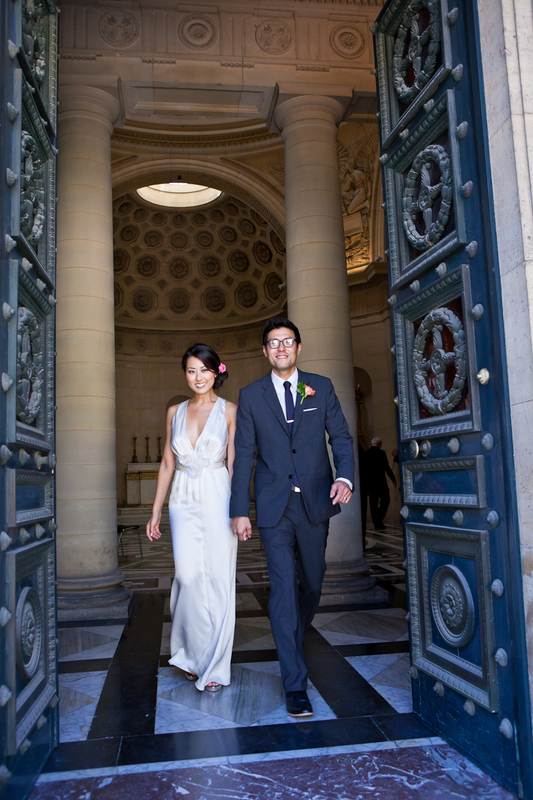 Suzanne and Andrew flew all the way to Paris from San Francisco to get married with just their parents in this perfect Paris elopement! 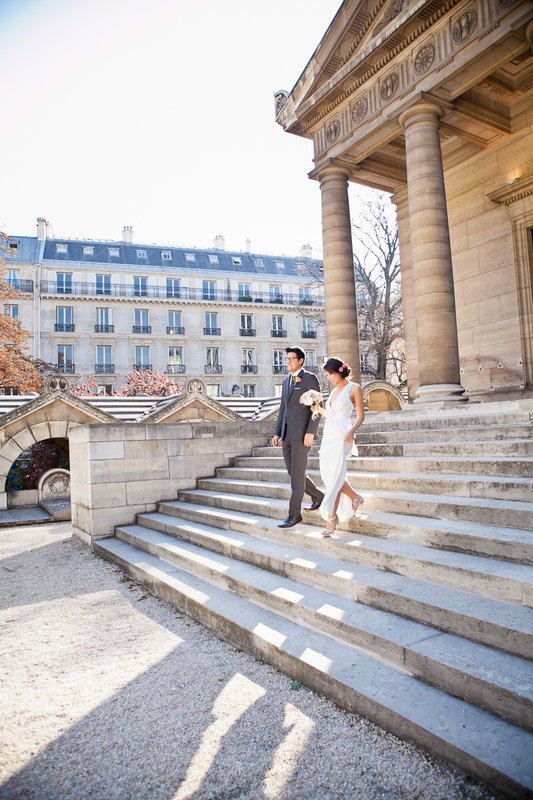 After an emotional ceremony planned by Fete In France in a beautiful Chapelle, the photographer captured the couple around signature locations in Paris, capturing the romantic charm of the city so well. Her dress is unbelievable and she looks absolutely stunning in it! 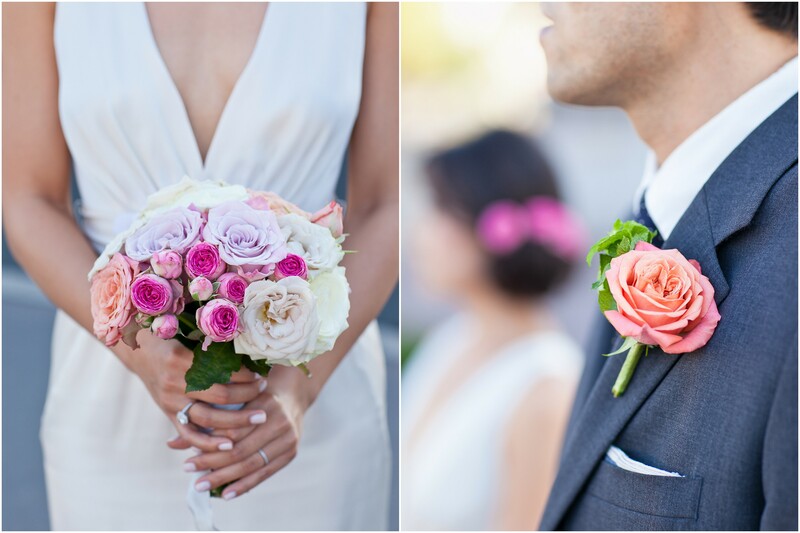 They are such a chic couple with her simple rose bouquet and his indie-style glasses, I just can’t get enough! Merci! 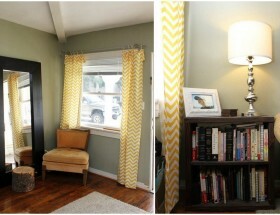 Love seeing my photos on your blog. Intimate elopements are also my favorites. 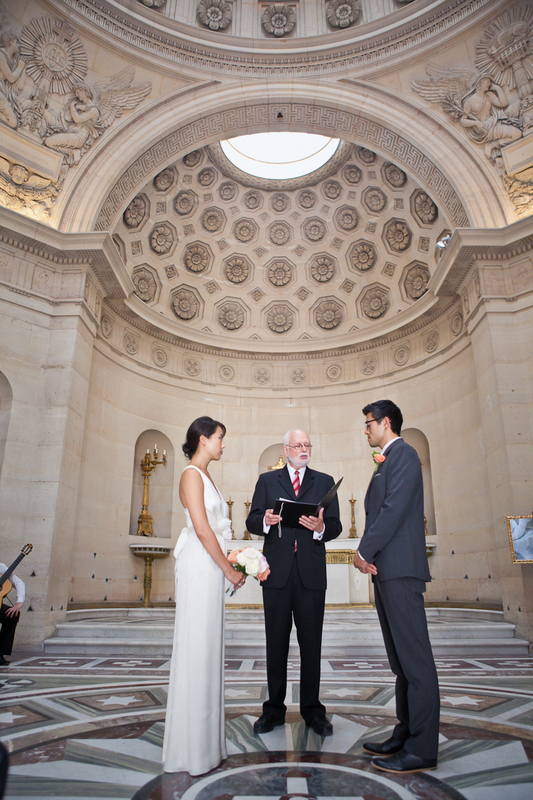 I get to share a beautiful moment with the couple and show them around Paris in my favorite locations. Couldn’t be more romantic to start a life together as a couple! 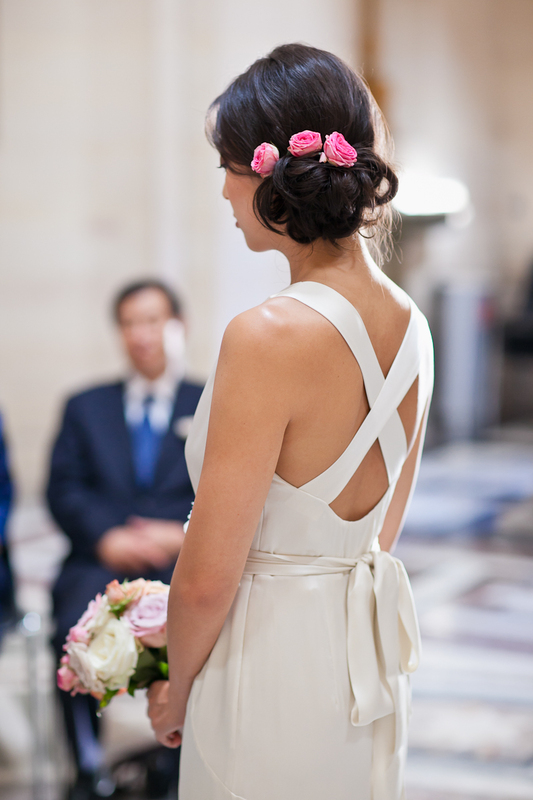 @weddingPR Merci! I am glad you enjoy the charm of Paris. 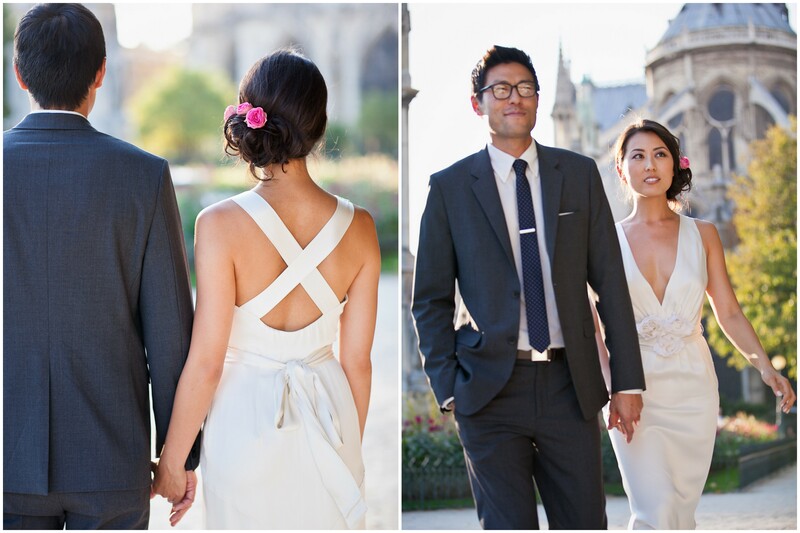 I am excited to be photographing couples in love in such a romantic city. 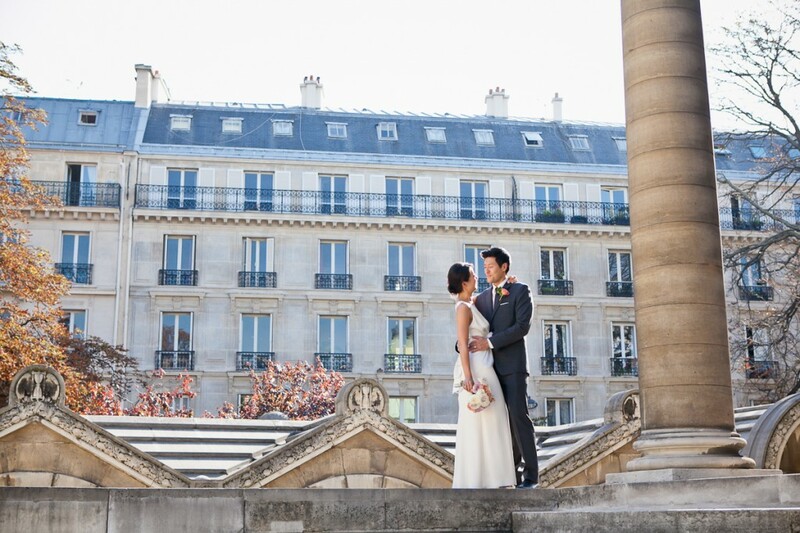 A beautiful couple in a beautiful city photographed beautifully by One & Only – it doesn’t get any better than this! 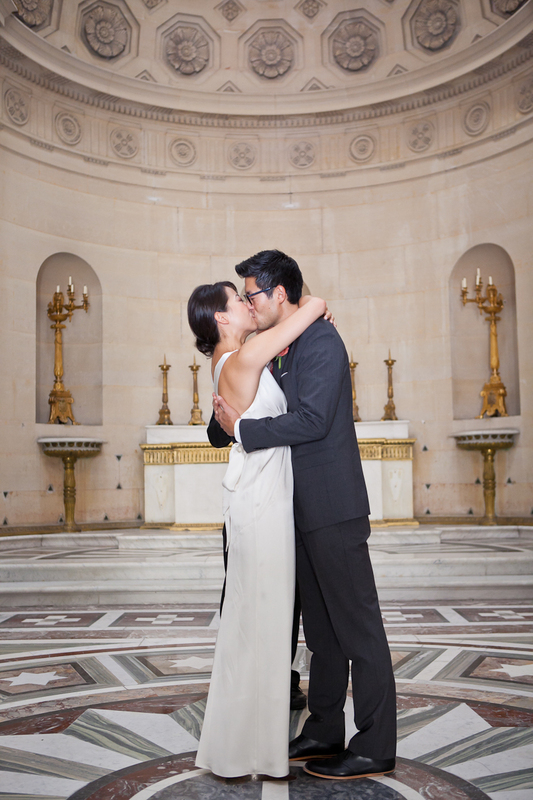 “@weddingPR: An elopement in Paris… It can’t get any more romantic than this… http://su.pr/2SPm3F” Wow, tempting! 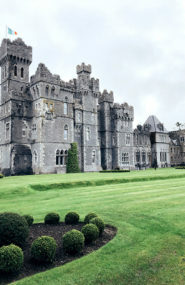 @weddingPR count me in too! then honeymoon in Cannes! 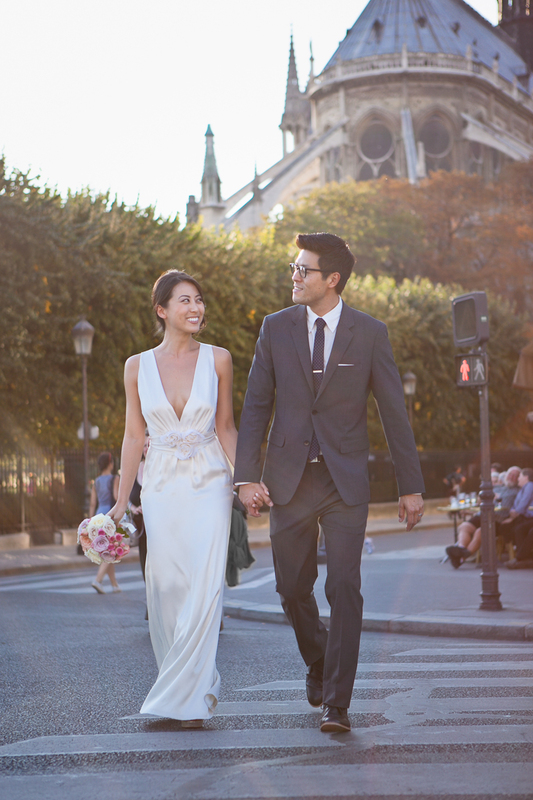 “@weddingPR: Runaway and get married in Paris?… Ok, I’m in! http://su.pr/2SPm3F” a dream come true! Love this! The bride looks absolutely gorgeous and the photographer really captured some special moments and emotion. Thanks for sharing! Love the simplicity and elegance of her dress. 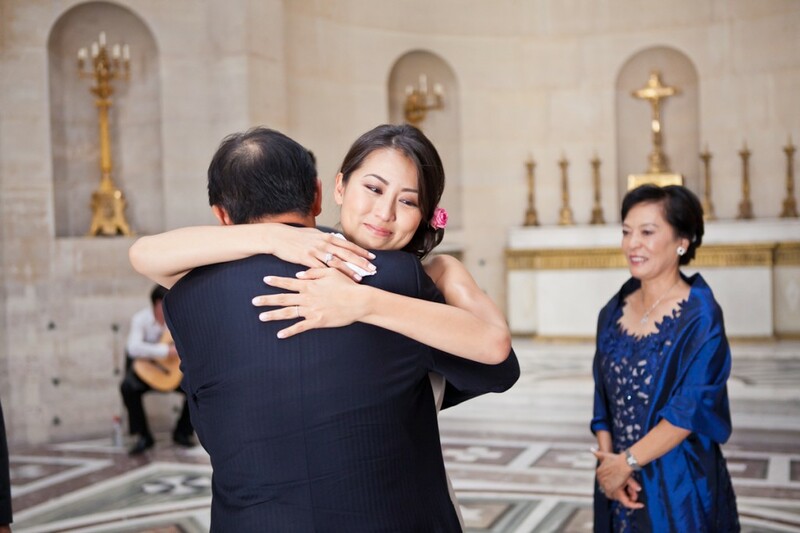 Beautiful bride, very handsome groom, and the moments that were captured by the Photographer, One and Only would make anyone want to elope and get married in this beautiful city. What a wonderful job the Photographer did, the detailed photography was just amazing.